Why study public administration at Aurora University? This program prepares you for an upper-level management career in the public sector on in nonprofit organizations. It provides you with the human capital to implement policies and programs that help society. 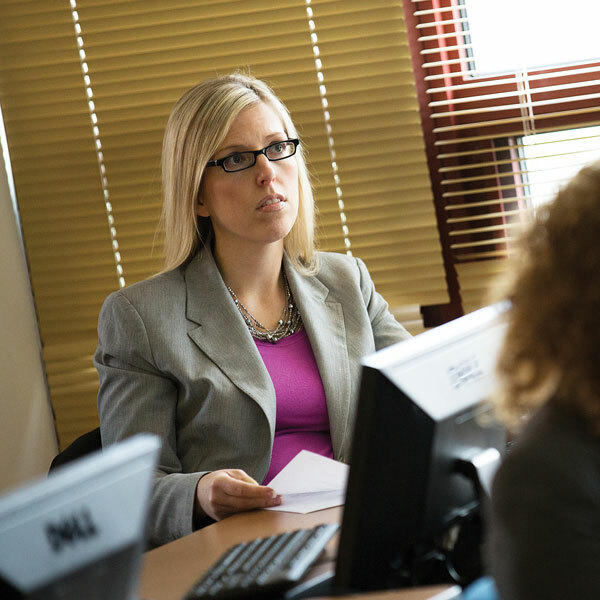 Our MPA is open to students with undergraduate degrees in political science and public policy as well as degrees in other fields. The Plus One Daytime Program offers a streamlined path to your master’s degree through day classes held on the main campus and at AU Orchard Center. This program is a full-time, one year program. The MPA Evening Program is designed for working adults who seek flexibility in their course schedules with evening classes offered at the Woodstock Center. The program can be completed in approximately two years of part-time studies. The online program provides distant learners with a dynamic and interactive learning environment in a convenient and flexible format. 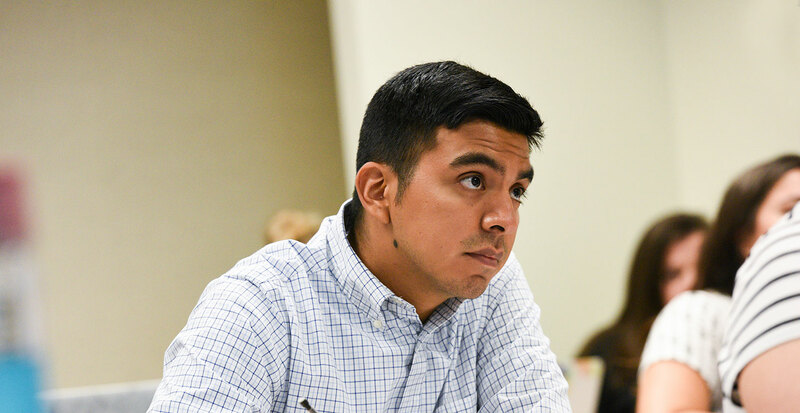 MPA students benefit by learning from public administration and nonprofit practitioners, all of whom are experts in their fields. Students analyze case studies informed by real-world situations commonly encountered in public agencies and nonprofit organizations. And there are numerous opportunities to attend professional conferences and learn from guest speakers. Studying public administration does more than teach you the skills you need for a successful career, it challenges you to see the world in a new way. Overall, this program gives you the insight and understanding to discover what matters and lead a more fulfilling life.